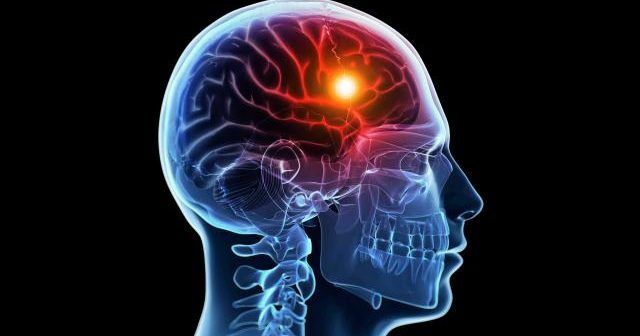 Stroke, also called a brain attack, occurs when a blood clot blocks the flow of blood to a part of the brain (ischemic stroke), or when a blood vessel in the brain breaks and blood cannot flow to certain parts of the brain (hemorrhagic stroke). If oxygen-rich blood doesn’t reach the brain, brain cells begin to die and permanent brain damage can occur. Sudden weakness or numbness in your arms, legs, or face is a classic sign of stroke, especially if weakness occurs on only one side of the body. If you smile and look in the mirror, you may notice that one side of your face droops. If you try and raise both arms, you may have difficulty lifting one side. Depending on the severity of the stroke, you may also have paralysis on one side of your body. 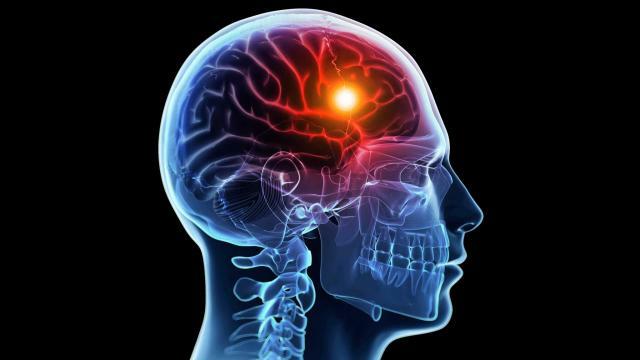 A stroke can cause sudden confusion. For example, if you’re typing on your computer or having a conversation, you may suddenly have difficulty speaking, thinking, or understanding speech. Loss of vision or difficulty seeing in one or both eyes is another symptom of stroke. You may lose your vision completely, or experience blurred or double vision. Due to weakness on one side of the body, you may experience difficulty with walking, loss of balance or coordination, or dizziness. If a severe headache develops suddenly with no known cause, you might be having a stroke. This headache might be accompanied by dizziness or vomiting. F: Check for facial droop. A: Hold arms out. Does one drop downward? S: Is speech abnormal, delayed, or absent? T: Time to call Doctor if any of these are present.